AdMob account sign up, we choose AdMob because AdMob combines best – in – class technology in one platform, So you can learn more about your users, drive more purchases from the app, and maximize revenue from your ad. You will no longer have to rely on a mix of tools or use valuable development resources to create your own solution. 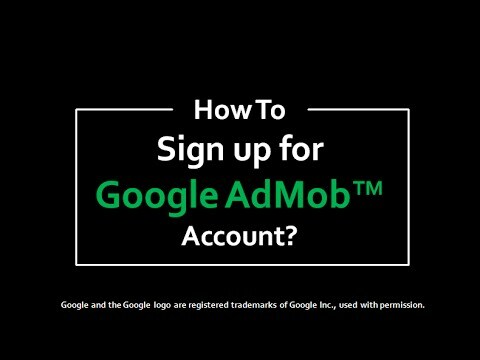 First of all, Google Admob Sign Up can search to go to the official website of Admob. or you can visit the website of Direct Admob by clicking on the following link: AdMob Google. You can see the option of signing up for Admob after visiting. You must click this option. Your Gmail ID and password must be entered. Note – If you have an account with Google Adsense, Then sign in with your Adsense account with the same Gmail ID. If you use an ad blocker then deactivate it first. Once you signed in, You can see all your details, Which was given when your Adsense account was created. 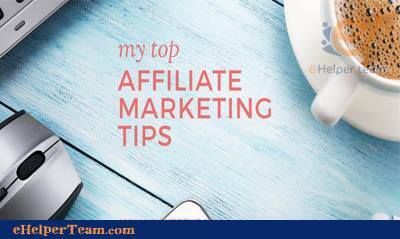 but If you do not have an account with AdSense It will create for you automatically. Use the drop-down menu to select the required fields. To sum up, visit your account with AdSense and enter your address and details. You have to feel and come down with all the details above. Then click on the “create Admob” that appear in below. Now you’re going to open a page “You created your Admob account successfully” It’s going to show up. Now you’ve got to come down and mark Yes before the 5 options are given. Click the Continue To Admob button. Now you’ve created your Admob account. finally, shows that your earnings are $ 0.00. because you don’t have an ad code in your app yet. You now need to create an Ads Unit to place ads on your app. and you’ve got to put it in your apps.